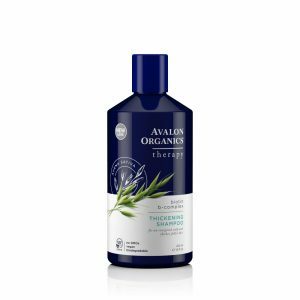 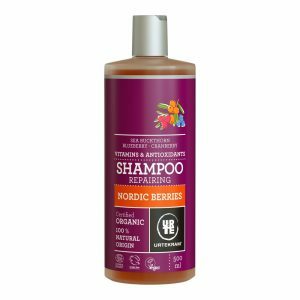 Vitamins and antioxidants from Sea Bucktorn, Blueberry, Cranberry and Rosehip combined with hyaluronic acid provide the hair with great nourishment and moisture. 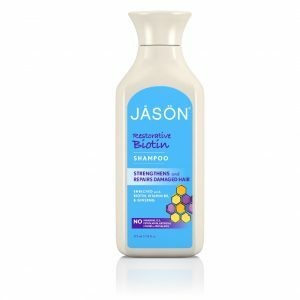 Willow bark extract supports the balance of the scalp and enhances the effect of the other plant ingredients. 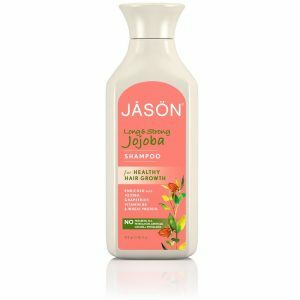 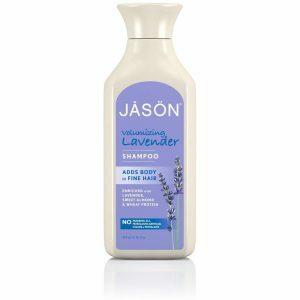 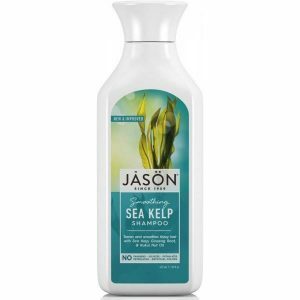 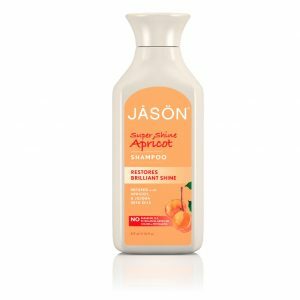 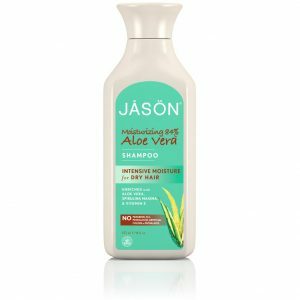 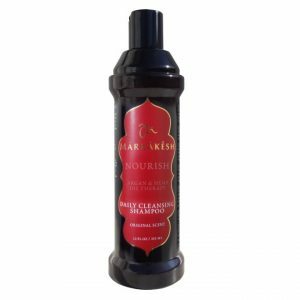 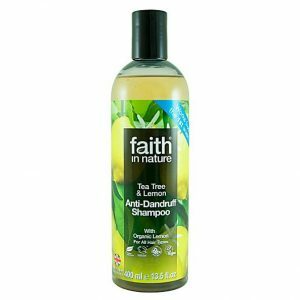 Anti-Dandruff Lemon & Tea Tree Shampoo helps to reduce dandruff while softening and loosening dead skin cells during washing. 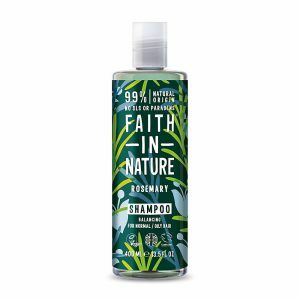 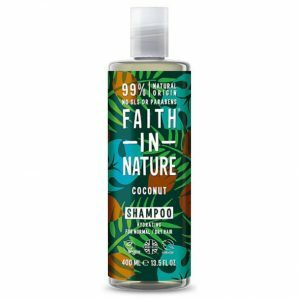 Made with Organic Lemon, 100% natural anti-dandruff ingredient, and Tea Tree Oil, it provides a fresh citrus blast to uplift, cleanse and energise your day.